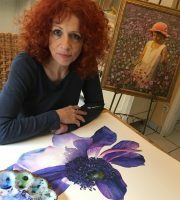 How to use a color wheel for your paintings? 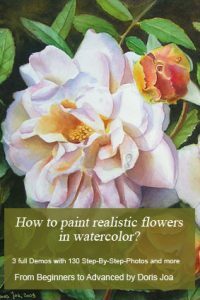 How to use a color wheel for painting? What are primary colors, secondary and tertiary colors? When working with colours we should have some basic knowledge about how to use a color wheel. 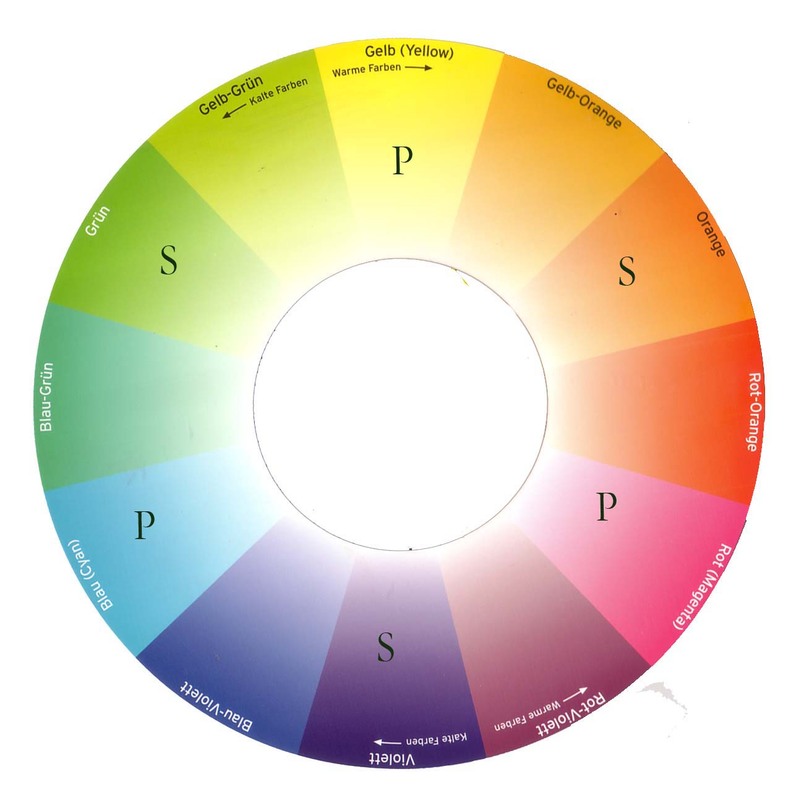 A color wheel will be extremely helpful in your artistic journey. We have primary colors, secondary colors and tertiary colors. This are the basis colours with which we start. These three primary colors cannot be created by mixing them together with other colours. It starts always with blue, yellow and red. Now you can start with making other colors by mixing these primary colors together in equal or different parts to create secondary or tertiary colours. The three primary colors (remember: red, yellow and blue) are marked with a ‘P’. Notice that these primary colors are having the same distance to each other. Now you can mix these three colors to create Secondary Colors. On the color wheel they are marked with an ‘S’. You have created secondary colors and please notice that they are in the middle between the primary colors. To achieve this you need to mix them using equal parts of the primary colors. Tertiary Colors can be created by mixing a primary color with a secondary color or mixing two secondary colors. It is the best when you start to try mixing your primary colors with secondary colors in equal parts or different parts to see what colours you will create. 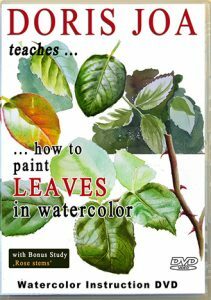 This makes fun and is exciting and will be so helpful with your paintings. 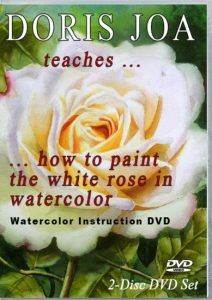 It will also be helpful to have a color wheel at hand while painting. Please note: The colours usually at the right side on the color wheel from yellow to red are warm colors, the colors on the left side on the color wheel from yellow to blue are cold colors. Mixing your secondary reds with your secondary blues can create warm blues or cool reds. 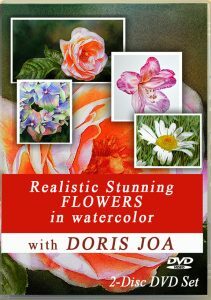 To create clean colours in your paintings it is the best to add always a warm and a cool primary color on your palette. First mix your cool yellow with a cool red and voilà you will see how clean your mixed colour looks. Now try to mix your warm yellow with a cool red and see the difference. Is the colour still clean or did you get moody? Mixing cool with warm colours create moody colours. Note: If a colour looks wrong to you, if the color looks moody, then you have maybe mixed a warm with a cool colour. Sometimes you will want to have this. But if you want a clean colour then work with the same color temperature. Of course you can use pre-mixed colors on your palette too, but then it is helpful to know which colors are pre-mixed together. 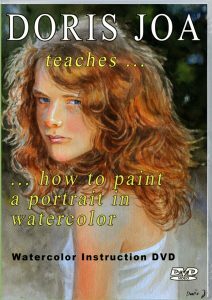 For more lessons go back to the Free Tutorial Page or visit my DVD teaching page for more indepth instructions.